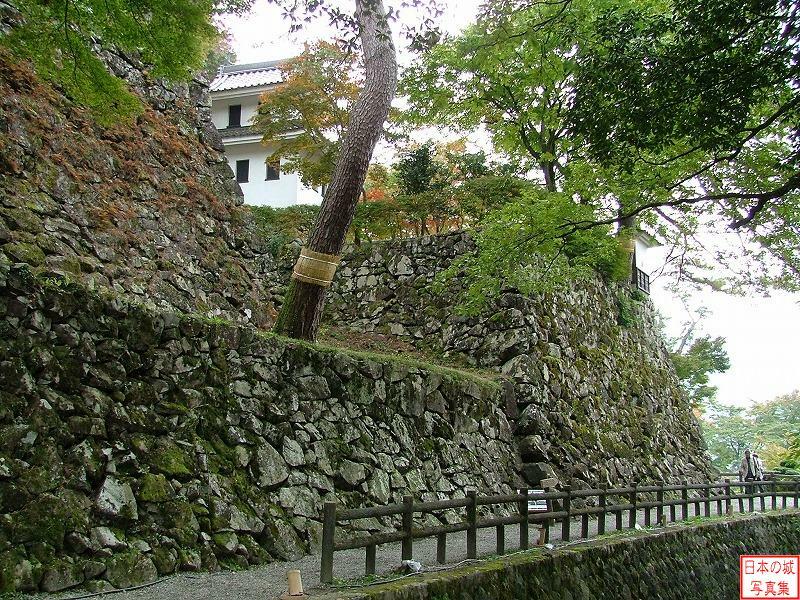 Gujyou Hachiman-jo was built by Morikazu Endo in the 2nd year of Eiroku era (1559). Morikazu Endo destroyed the master family To clan, and secured his ruling power of Kohriyama. After Morikazu died, his son Yoshitaka took over. At first he obeyed the Mino daimyo Saito clan, but once Nobunaga Oda of Owari destroyed the Saito clan, he switched sides to the Oda clan. After Nobunaga's death, he opposed Hideyoshi, but eventually surrendered and was transferred elsewhere in the 16th year of Tensho era (1588). 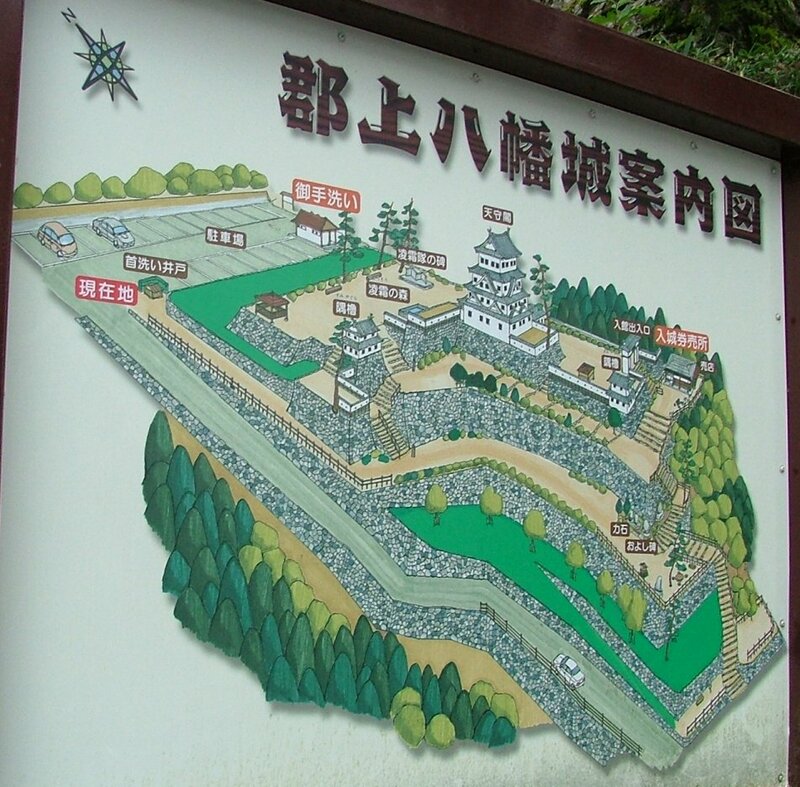 In place of the previous ruler, Sadamichi Inaba from West Mino came to power. Sadamichi joined the west forces in the Battle of Sekigahara and the castle was attacked and fell back into the hands of Yoshitaka Endo, who joined the east forces. Sadamichi surrendered to the east forces and performed well, and after the battle he was shifted to Bungo Usuki with added land value. Kohriyama Hachiman returned to Yoshitaka Endo and he possessed 27,000 Goku as its land value. 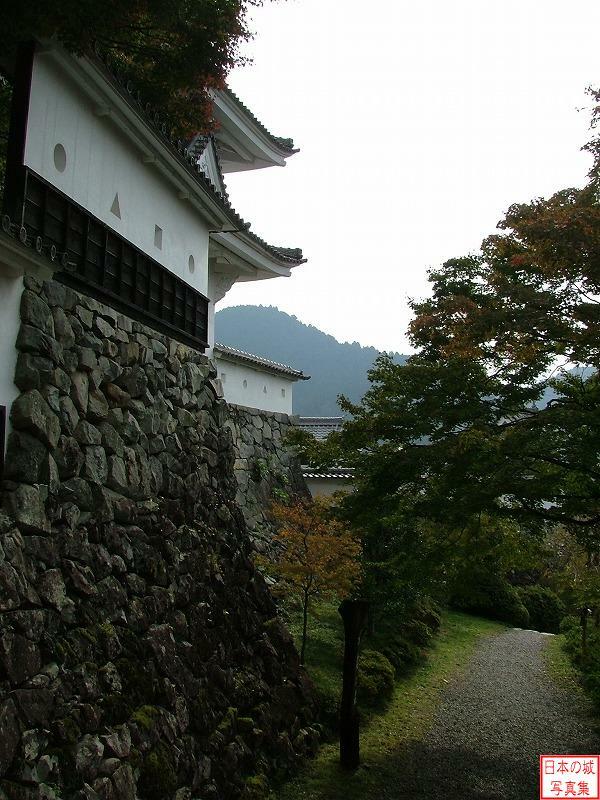 During the Edo period after that, the Endo, Inoue, Kanamori, and Aoyama clans ruled over the castle. 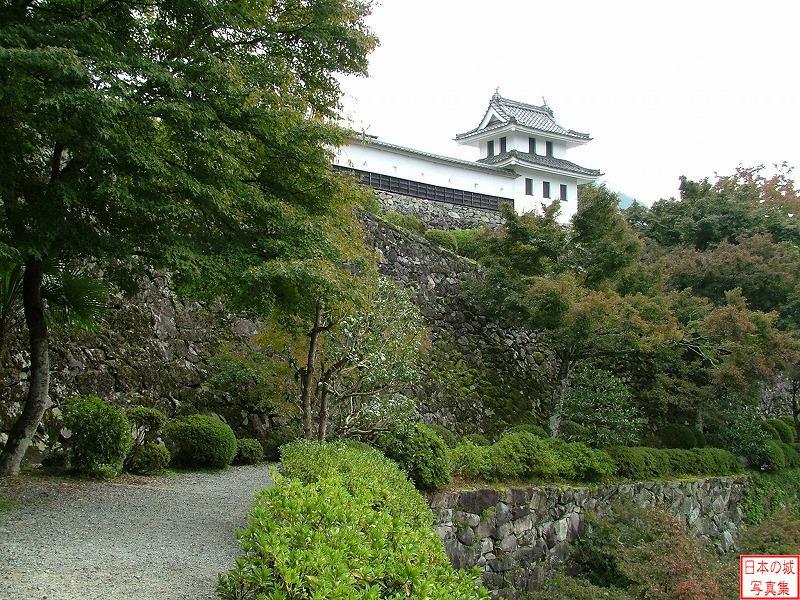 During the Meiji restoration, the castle was abandoned. 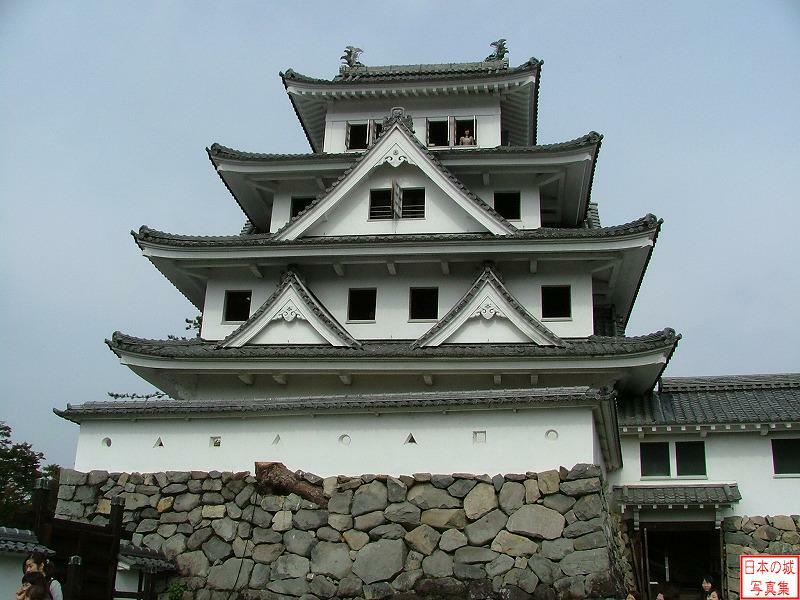 The current castle tower was constructed with wood in 1933, modeled after Ogaki-jo's castle tower.